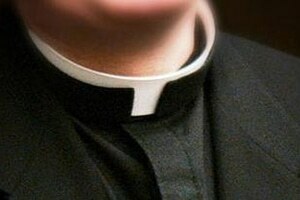 Every year we look for ways to show our appreciation to the clergy of our parish. The Knights of Columbus Annual Clergy Appreciation Dinner is Friday, October 19 at St. Mary’s in Huntley. If you’ve never been, the Food and Drink are catered and Superb! Don’t miss it this year! Tickets are $40 each. Tickets are LIMITED, and this is the last day to get them!